Create these South African inspired cocktails for yourself and friends the next time you’re feeling fancy. Sweet and peachy-keen with a hint of bitter, is what you can expect from the “ama-lekkerlicious” cocktail created by Kurt Schlechter, the winner of the 2011 FHM SA Brandy competition. Ideally, you’ll need a whiskey glass for this one. Pour into the whiskey glass. FHM Brandy Cocktail 2012 competition winner, Eugene Thompson, has shown that “local is always lekker” with his brandy cocktail named “The Fynbos”. You’ll need a martini glass too. Chill the martini glass before creating the cocktail. 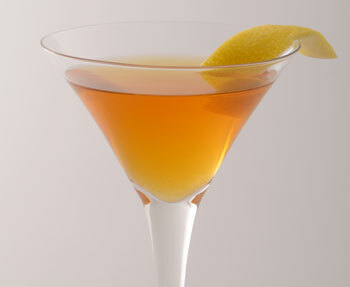 Combine the rooibos tea, honey, ginger liqueur, sugar syrup and brandy. 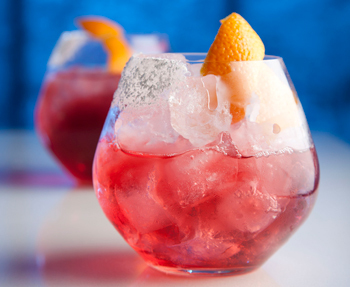 The Bishop cocktail heralds back to the 18th century, but this one is different because it has a South African twist to it. Best leave this hot drink for winter though. Best served in a mug. For those who are going sugar-free, this delicious cocktail is especially for you. Now you don’t have to feel too guilty about having the girls over for an evening of indulgence. Present these in tall cocktail glass for an extra special effect. Place the mint and naartjie segments at the bottom of the shaker. Add the ice and the remaining ingredients. Decant into a cocktail glass and top up with Sprite Zero. 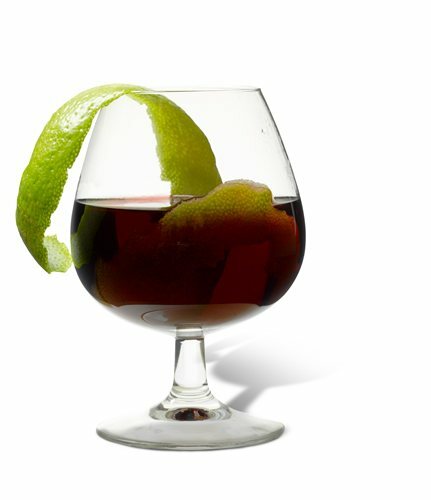 If you don’t usually enjoy cocktails because of their sweetness, then why not pour yourself a good quality brandy and drink it neat? Bottoms up.